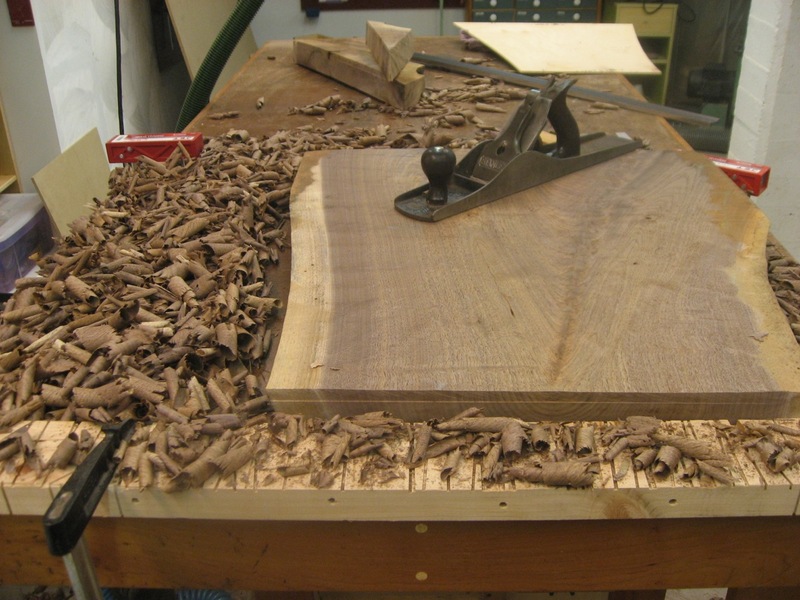 After ripping off the top part of my six foot walnut board (where it splits and has some nice crotch figure) – it needs some serious flattening. Back to the old #6 for starters. Unfortunately this can leave some serious tear-out in the switching grain. So, I also sneaked in some passes with my Lie-Nielsen #62 with a toothed blade. Zero tear-out from that, and can still take a fairly large bite. Once one side is flat, I switched to my Lie-Nielsen #7 to smooth out tracks left by the previous planes. 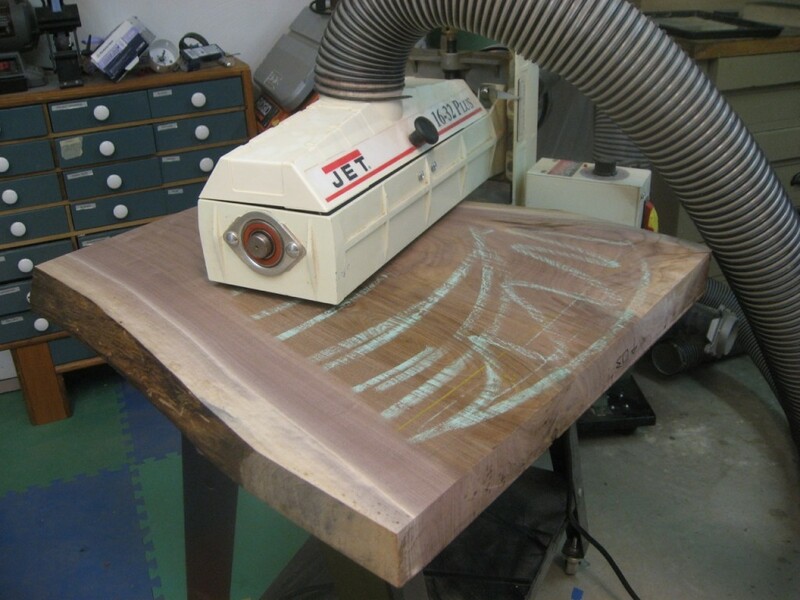 Finally, I flattened the other side with my Jet Drum Sander. Morton’s Shop: Top Flattening – Last Time! I also watched your video on flattening the 6 foot Walnut stretcher. 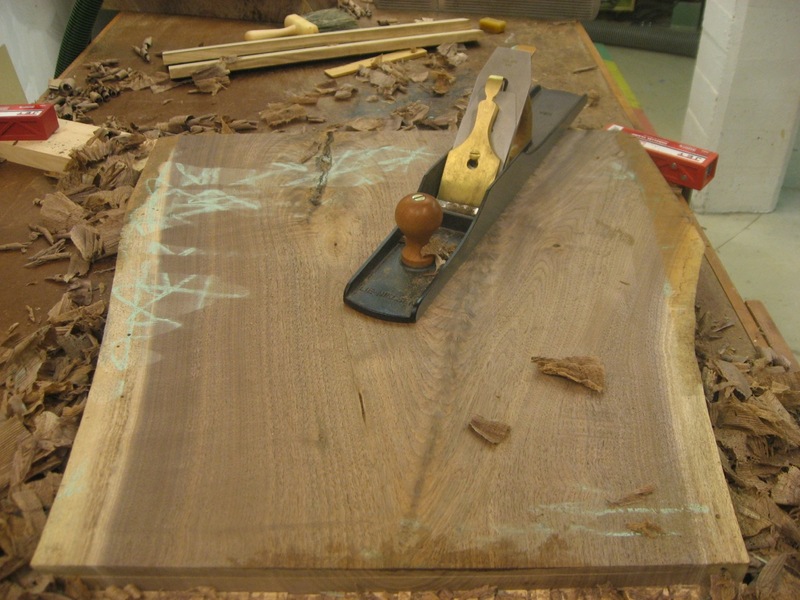 I’m curious why you did not start out with a scrub plane first? Mine gets a lot of use when I have a fair amount of material to remove. 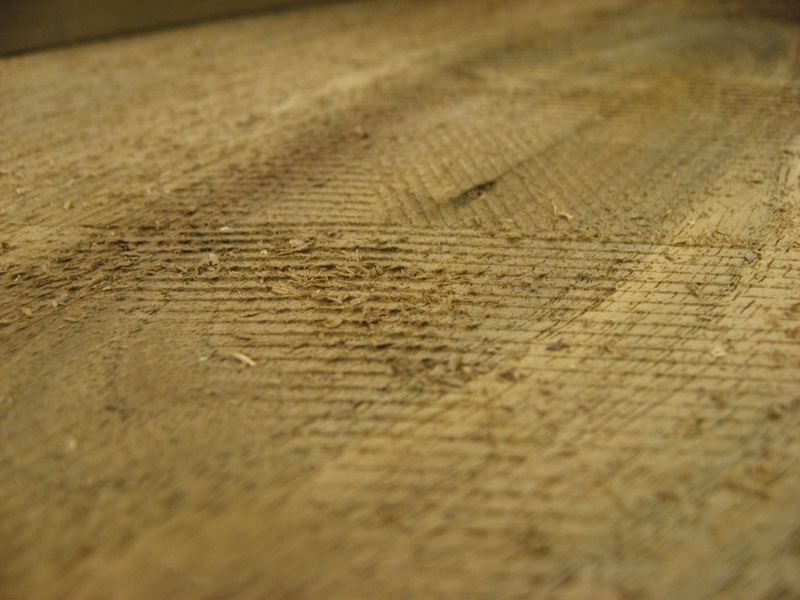 Unfortunately that blade can really take large chunks of tear-out along with it if you’re not careful about the grain. Going straight across is a great method and makes it really easy to push. Unfortunately in this case with crotch walnut, the grain is just going every which way and I got pretty large tear-out no matter what I did. That’s where the toothed blade really shines. Woodworking Projects: A Split Bamboo Fly Rod MOVIE MONDAY: The Long-Awaited Highland Woodworking Store Tour is HERE!